SQR Systems was one of the winners of the Cambridge Wireless Discovering Startups 2013 award, which aims to identify the most innovative startups developing wireless communication technology. Our work on secure transmission of data over low bandwidth communications was recognised as truly innovative by a panel of industry leaders. SQR Systems competed with innovative cybersecurity companies from around the world and won the startup category in 2013. The award was judged by a panel of experts from leading security organisations around the world to identify the most innovative companies in the startup and SME categories. Nithin Thomas was awarded the Shell LiveWIRE Innovation Award 2012 by the Chairman of Shell UK, Graham Van't Hoff. SQR Systems was recognised for the innovative work we are doing on cybersecurity and secure data transmission technologies. Nithin Thomas was selected as one of 8 finalists for the prestigious annual Shell LiveWIRE Young Entrepreneur of the Year award in 2012. The award aims to identify the most promising young entrepreneur in the country. The grand ideas awards are aimed at young entrepreneurs aged 16-30, based in the UK who have been running a business for less than 12 months. The monthly awards are aimed at identifying some of the promising young entrepreneurs in the country. 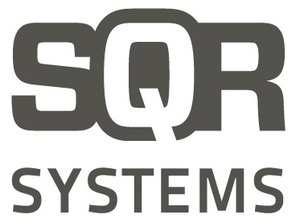 SQR Systems is a cybersecurity company that develops encryption technology for secure wireless communication over low bandwidth networks to prevent cyberattacks. The increasing use of wireless communication devices, cloud computing and data centres have presented a new frontier for cybercriminals. 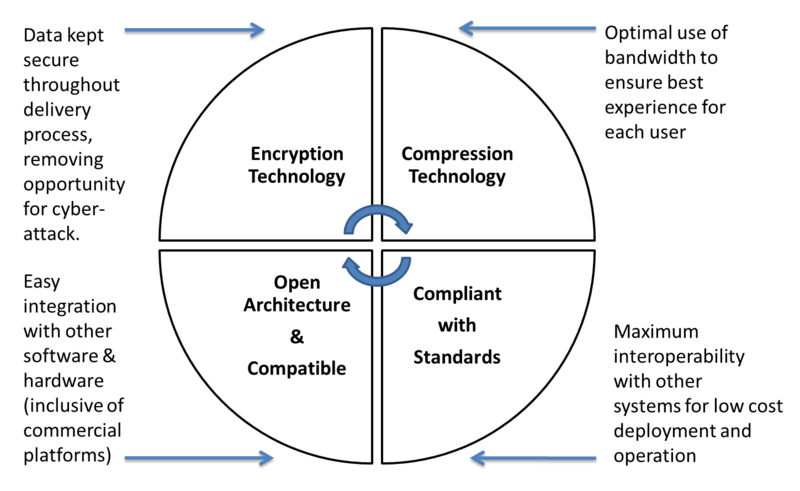 The use of such a variety of devices and networks causes two key problems; (1) current encryption solutions leave security loopholes by generating decrypted data at certain points in the network, and (2) the variation in devices and networks makes it difficult to ensure a consistent user experience. We have developed a new technology that allows data to be adapted in encrypted form to suit the requirements of each user, regardless of their network connection or device. Our technology consistently secures data from the instant it is created to the instant it is consumed, and ensures the best user experience on a range of devices from desktop PCs to smartphones over a variety of networks such as WiFi, 3G or 4G. By shifting the emphasis from protecting the network links to protecting the data itself, we drastically reduce the number of points in the network at risk of cyberattacks. 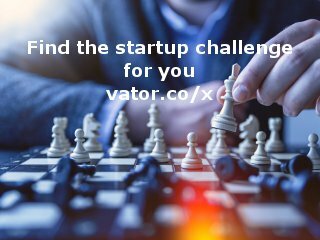 I am the CEO and Co-founder of SQRSystems, a cybersecurity startup developing technology for secure transmission of data over low bandwidth networks. Our business model is a combination of enterprise software licensing through Software as a Product (SaaP) models and Software as a Service (SaaS) models that consist of a monthly fee. For SaaP customers, we generate revenues through a combination of software licensing, maintenace and customization services. We have identified 3 verticals where we are generating traction. Our IP is our key competitive advantage. 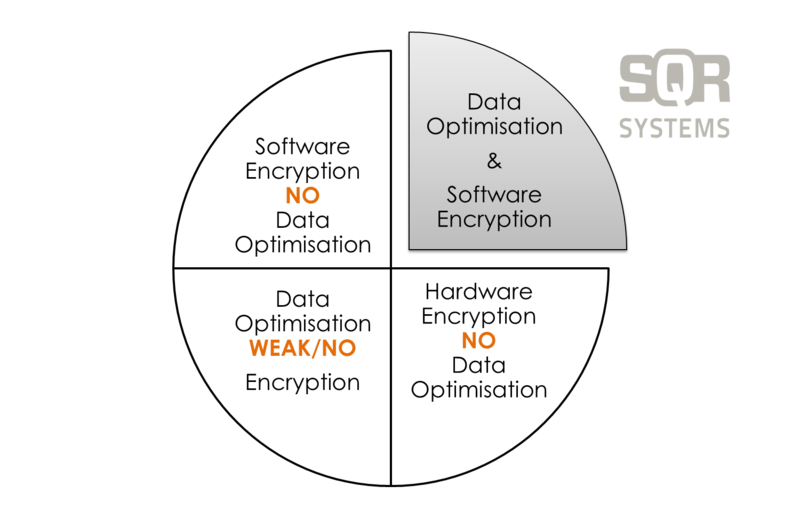 Our technology is unique in the ability to offer the data optimisation capability and the encryption capability in a single solution. 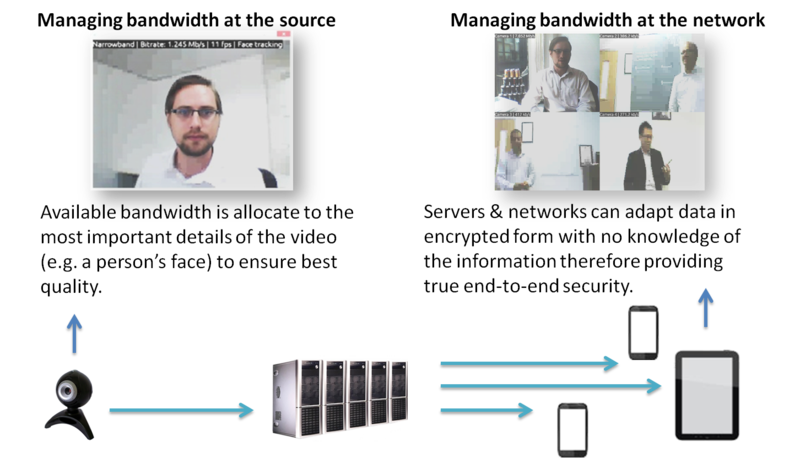 We have filed a patent for our novel video encryption technology and have additional patents in the pipeline for other types of data. 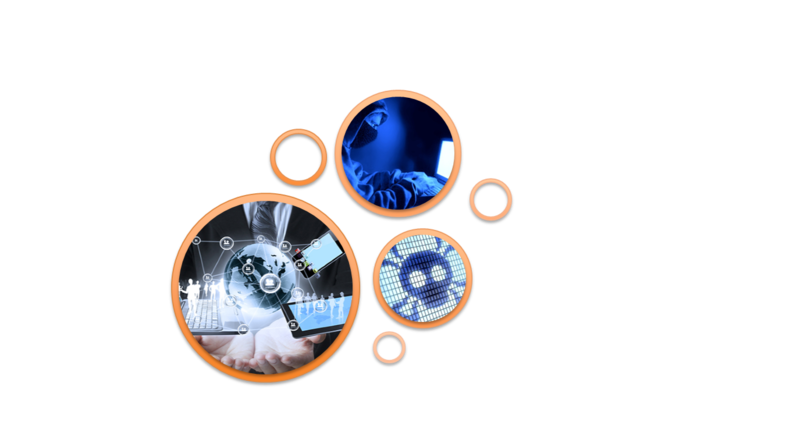 We aim to build up a portfolio of patents to maintain this competitive advantage while investing heavily in R&D to rapidly develop new technologies for cybersecurity. 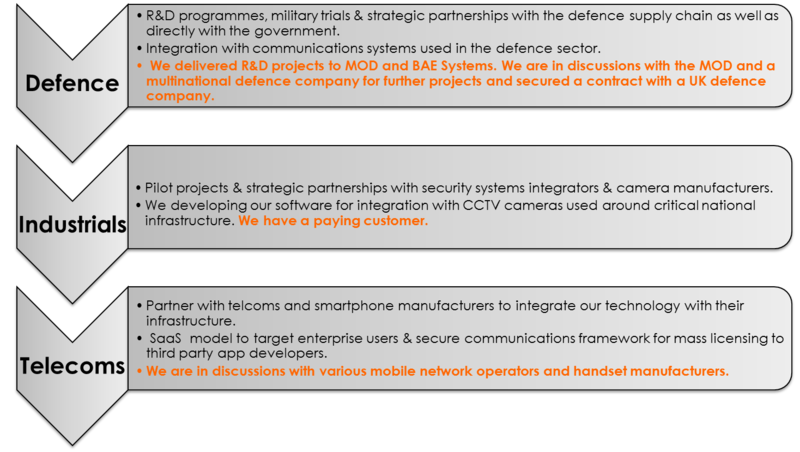 We will continue to be heavily involved in MOD and government research programmes in order to ensure our technology is ahead of the curve. The technologies we develop through these programmes can then be exploited in the commercial sectors. SQR Systems Limited was featured in a VatorNews article: "Presenting the 10 finalists for Vator Splash London! "